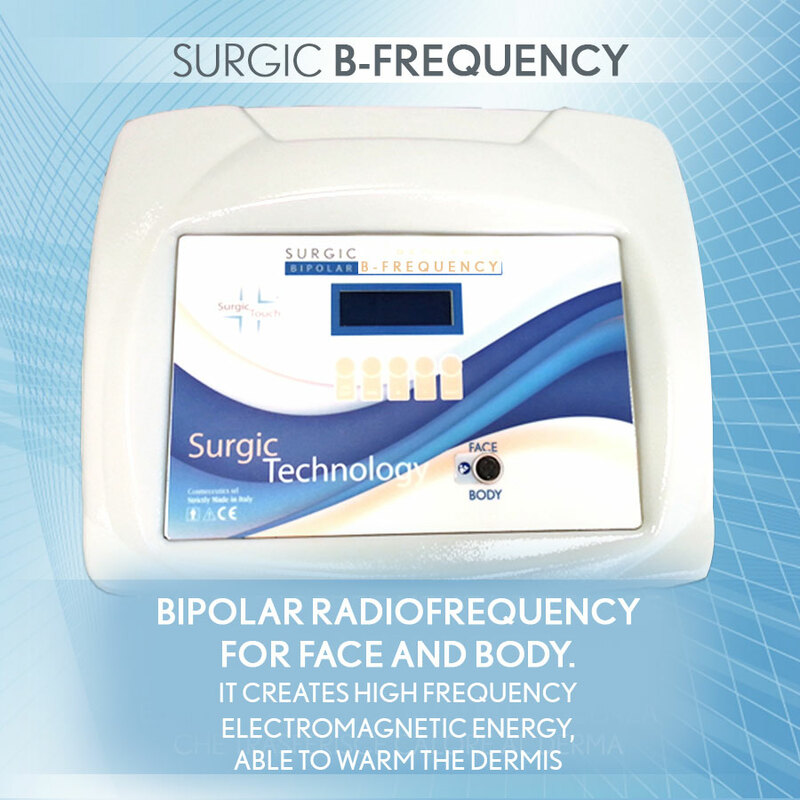 The combined face and body devices, inspired by medicine. 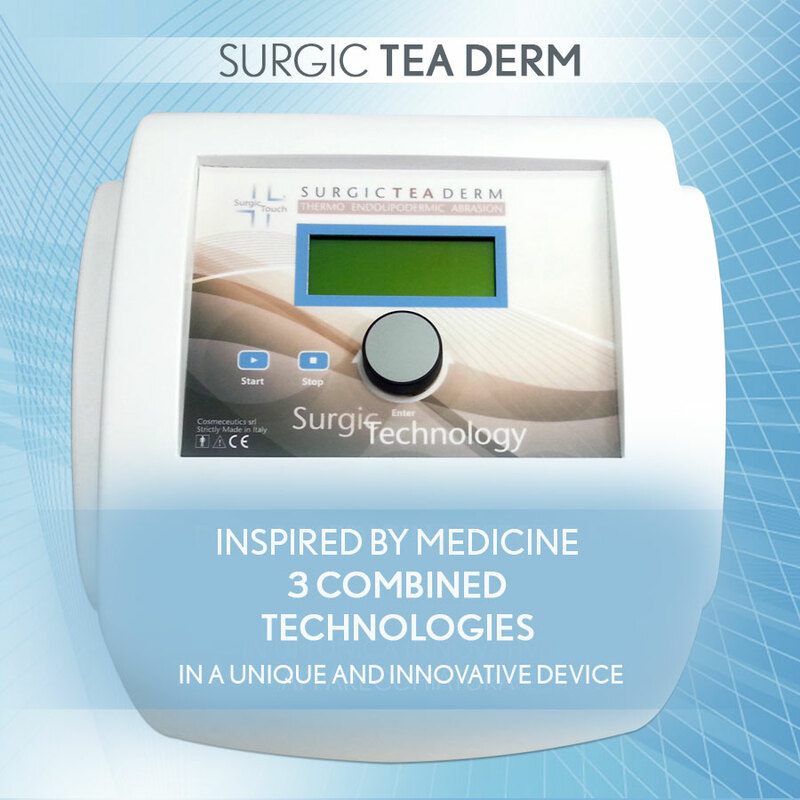 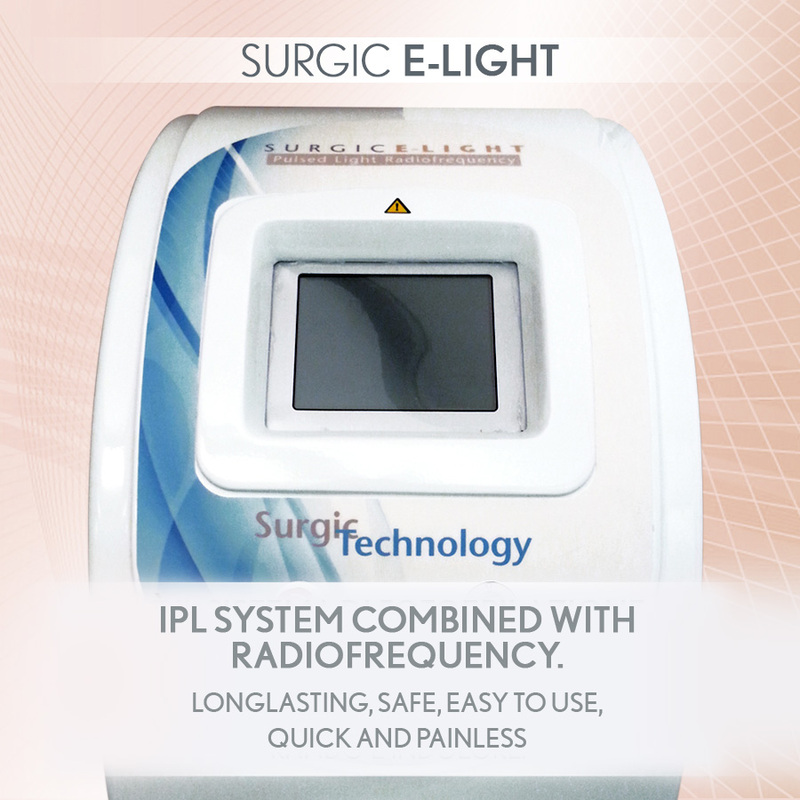 The Made In Italy SurgicTouch Technologies have been developed to cope with face and body imperfecions of epidermis, dermis and fat tissue. 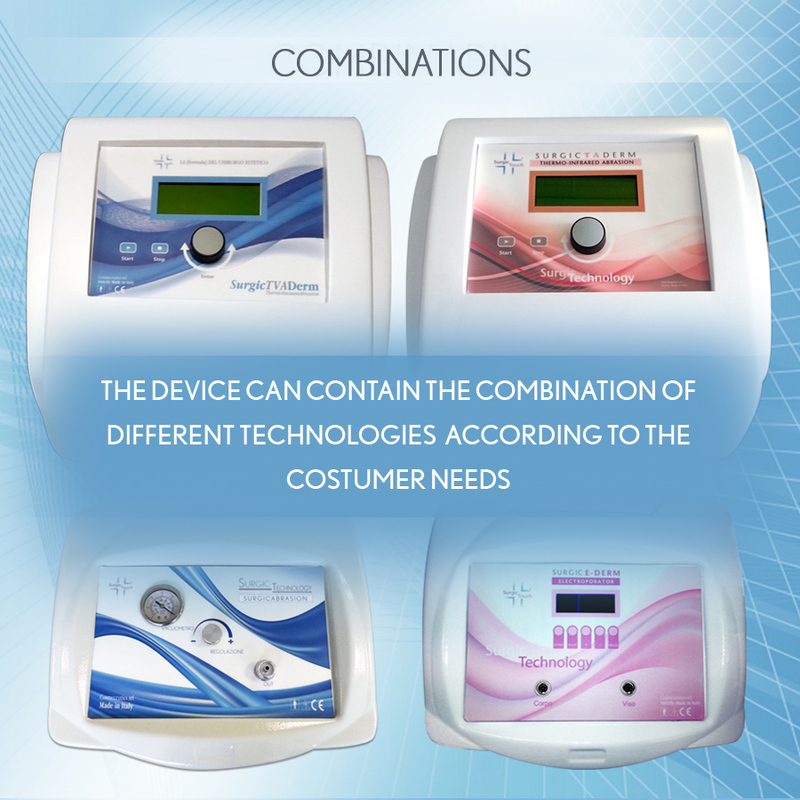 The customization of every device is possible according to the wished combination. 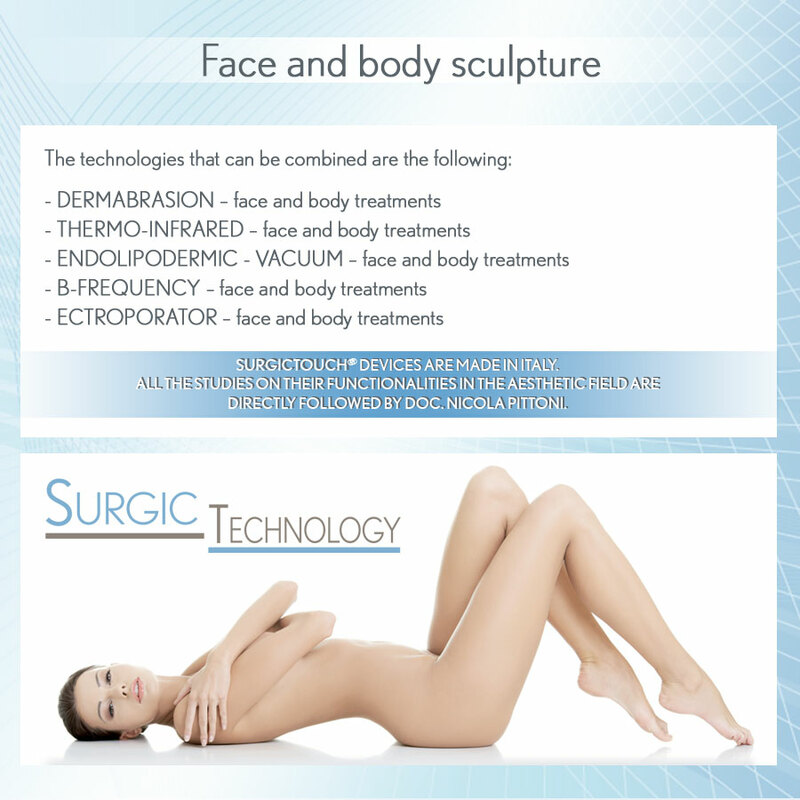 SurgicTouch devices are Made in Italy. 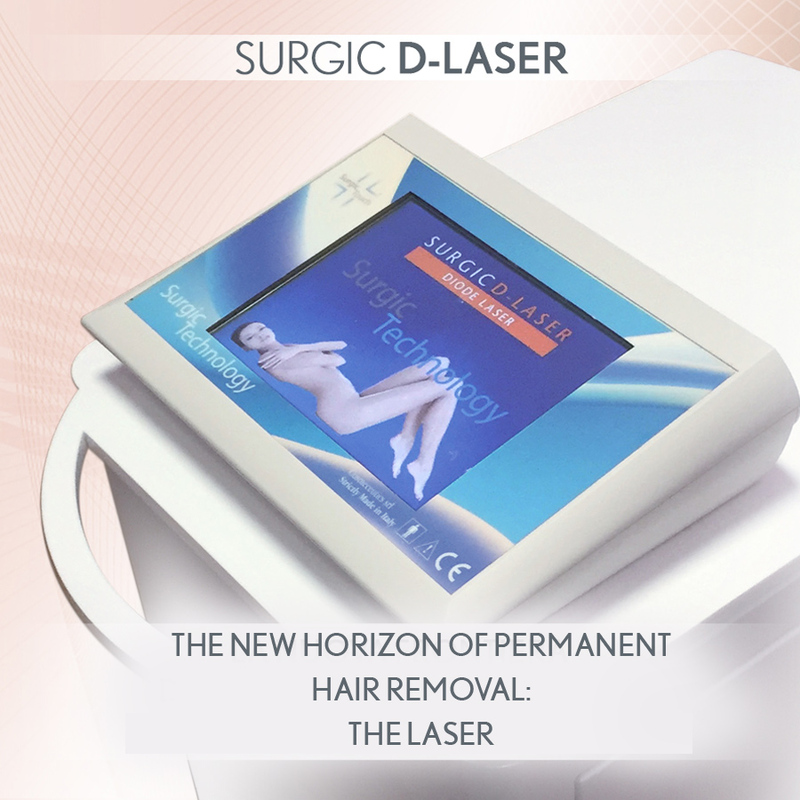 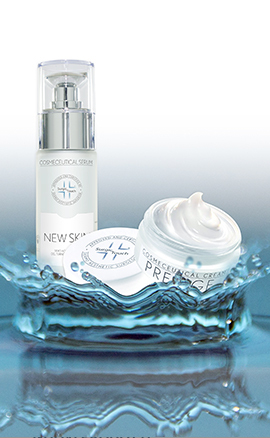 Dr. Nicola Pittoni follows and supervises all the studies on their application in the aesthetic field.